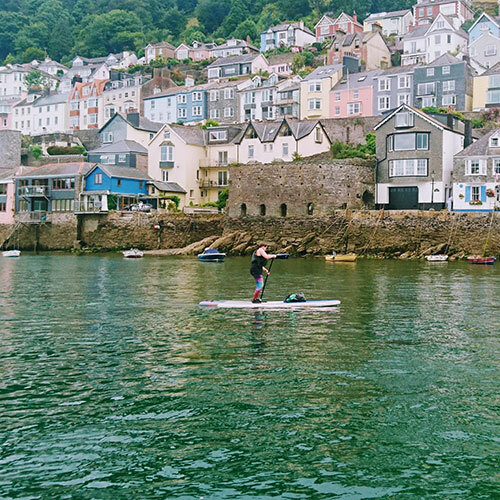 Discover Britain’s spectacular coastline by stand up paddleboard. 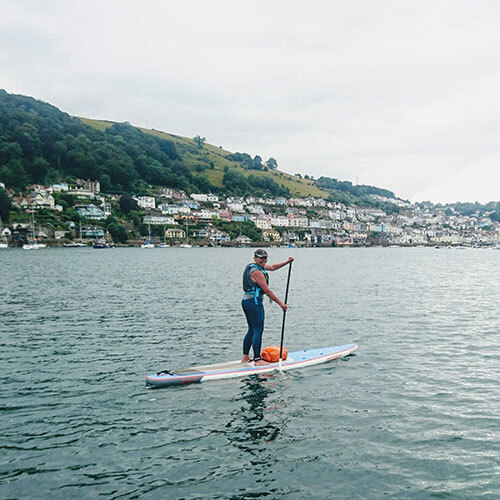 This day adventure offers the perfect introduction to coastal paddling. 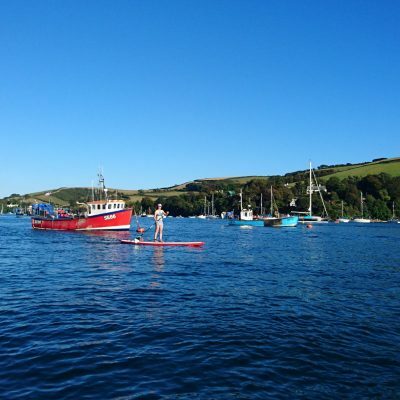 We’ll follow the tide from Totnes to Dartmouth on the Dart’s magnificent yet sheltered estuary. 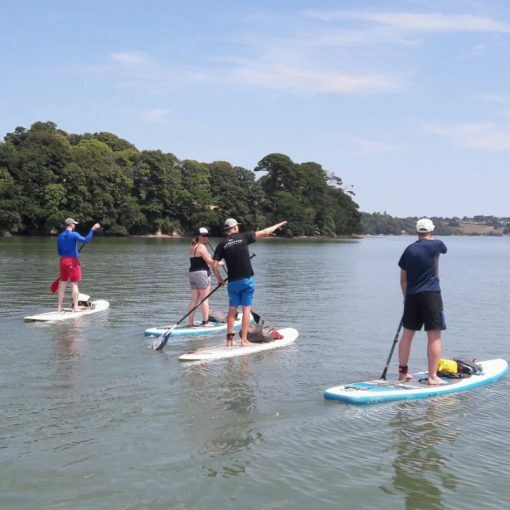 We’ll explore hidden creeks as we travel through an Area of Outstanding Natural beauty, before finishing our journey on the busy quay of one of Devon’s most historic and interesting towns. If weather permits, there is also the chance to experience more exposed coastal paddling. 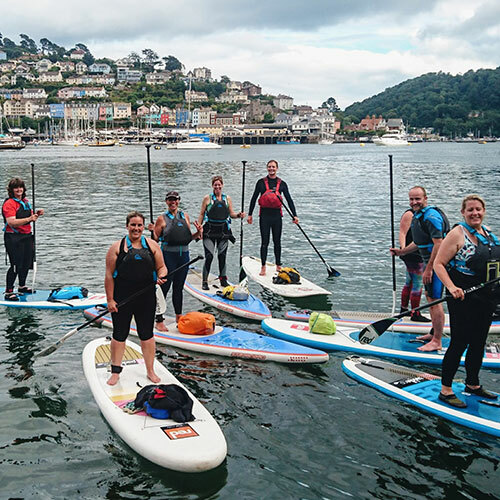 You’ll need some flatwater SUP experience, moderate fitness and the ability to self-rescue.